The phrase “going under the knife” doesn’t necessarily apply to radiosurgery. Although it is considered a type of surgery for patients with cancer, radiosurgery performed at Regional Cancer Care Associates doesn’t use a scalpel or sutures. Instead, the patient’s tumor is attacked from the outside of the body using high-dose, precision-focused radiation beams. Radiosurgery is typically an outpatient procedure. Patients come in, receive the treatment and are usually able to walk out and continue normal activities soon after. Depending on the type and location of the patient’s cancer, radiosurgery can be performed in as little as one session. During treatment, radiation beams are targeted to the area where the tumor is located and attack it from all sides. Because of this, the process is extremely accurate, although surrounding tissue may receive minimal damage. Most patients usually only report mild side effects, such as fatigue or swelling. What are the Different Types of Radiosurgery? While all radiosurgery procedures are similar, there are three different types. Linear accelerator (LINAC). These machines use X-Rays, or photons, to treat tumors or abnormalities. Gamma knife. Using hundreds of small gamma ray beams, these machines target small- to medium-size tumors. Proton beam. This type is also known as charged-particle radiosurgery and can treat both brain and body tumors. What Types of Cancer is Radiosurgery Used For? 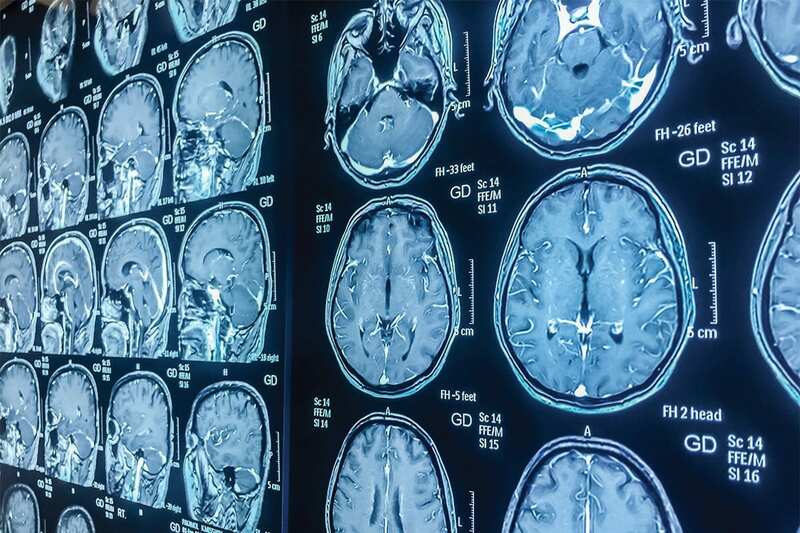 Researchers are also working to determine if radiosurgery, which is also commonly referred to as stereotactic radiosurgery, can be effective for other types of cancer, too. If you’re curious about radiosurgery and its potential for you or a loved one, be sure to consult with your doctor. RCCA is dedicated to offering the best cancer treatment options to their patients. From experienced oncologists to breakthrough technologies like radiosurgery, patients with cancer can receive advanced, personalized treatment. For more information, contact RCCA today to schedule an appointment at your local office.